Zombies, Zombies and more Zombies! They were there the whole time too! 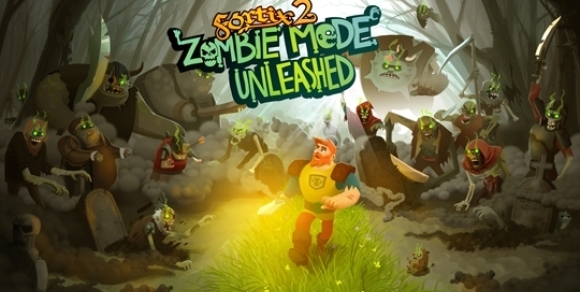 Zombie mode shipped with the initial release of the game, but we decided to keep it hidden for while, like your grandmother and her Easter eggs. The alternate play mode is easily accessable via mousing over the bird resting on the sword at the title scree, many times in a row. Afterwords doing this once, it is possible to take the lazy route and use the new button on the bottom right of the screen to switch between Classic and Zombie mode.